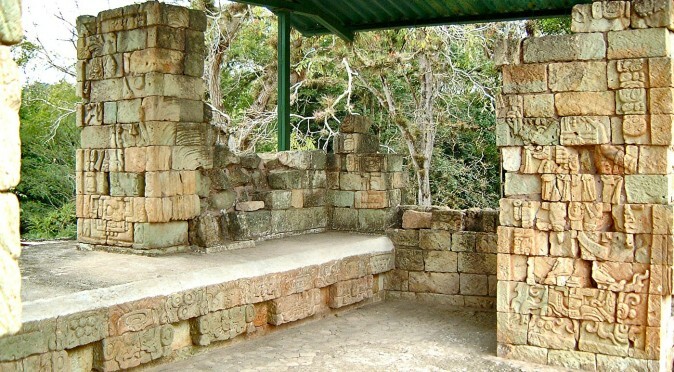 Set behind Las Sepulturas’ most prominent building, Structure 9N-82, is the diminutive looking Plaza G which may have been a sanctuary for medical and spiritual healing. 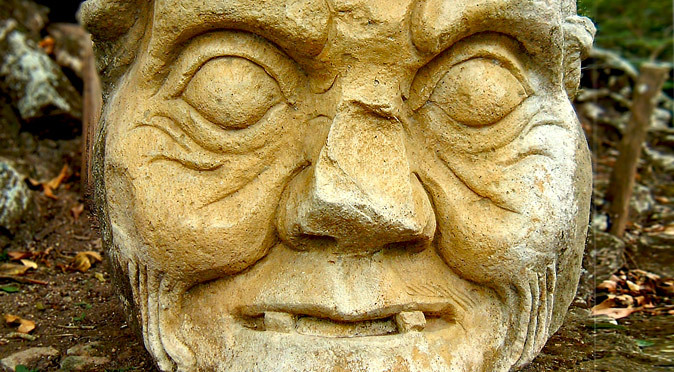 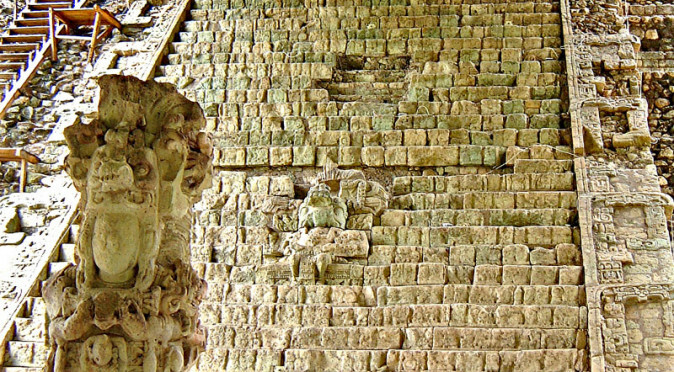 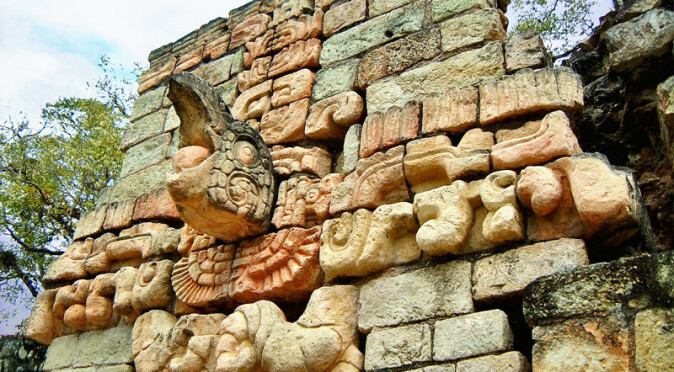 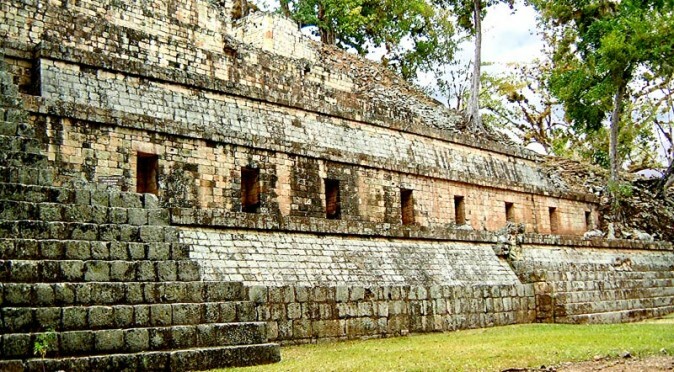 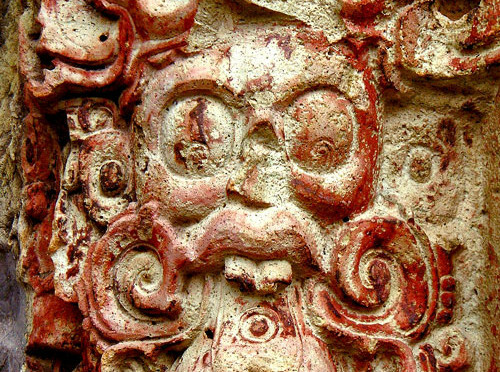 Copán is renowned for its incredible carved stone artwork, which represents the apogee of this monumental Mayan art – and it is worth visiting Copan for this alone! 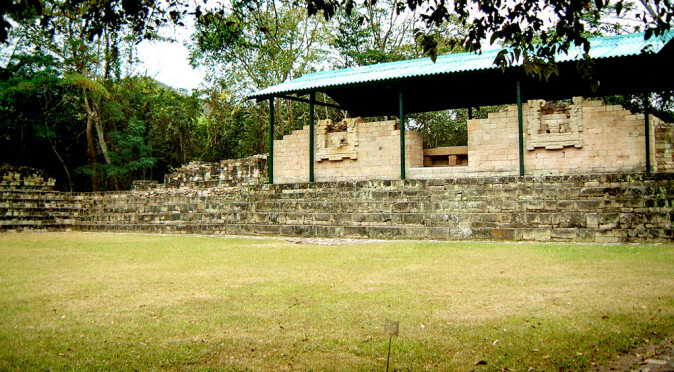 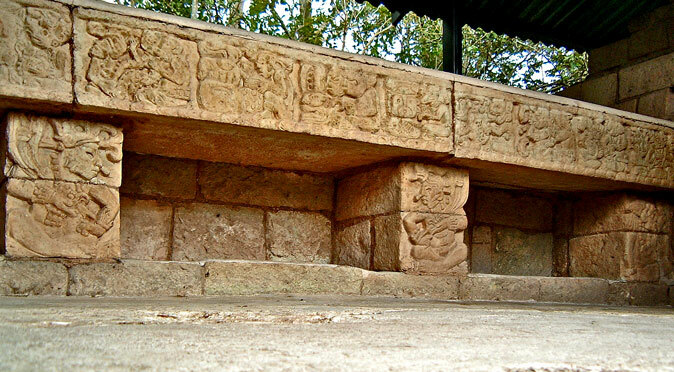 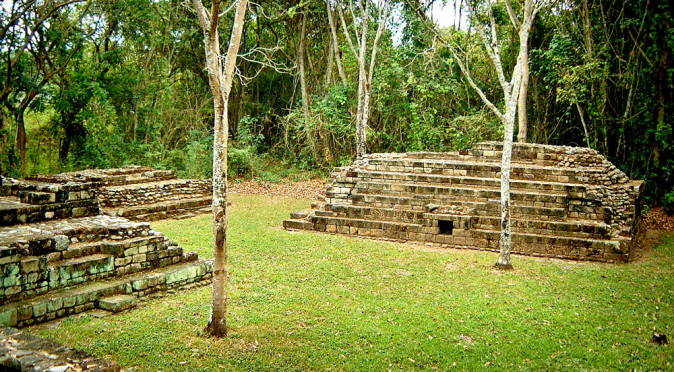 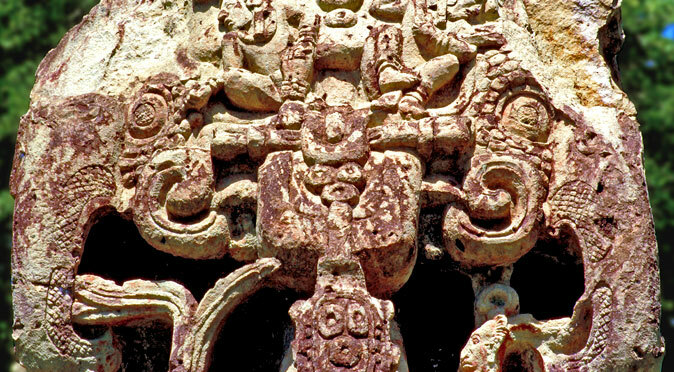 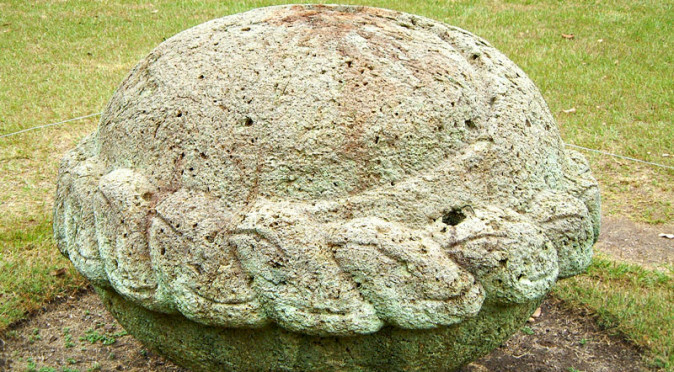 The Elephants of Copan are a hotly debated topic. 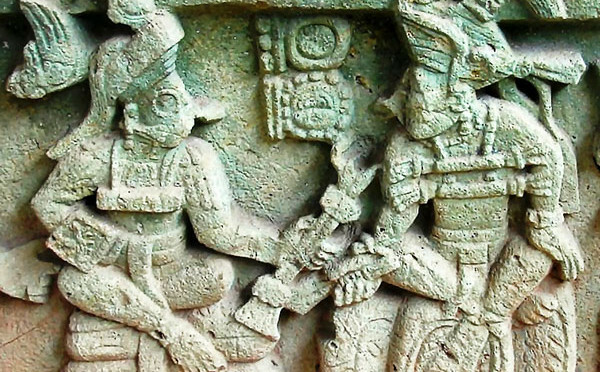 Do they really prove there was contact with Asia at least 800 years before Columbus’ “discovery”…? 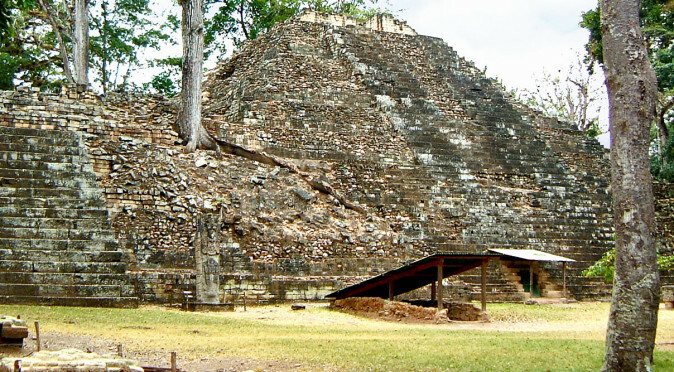 Temple 22 is in a badly ruined state following its collapse into its own vaults. 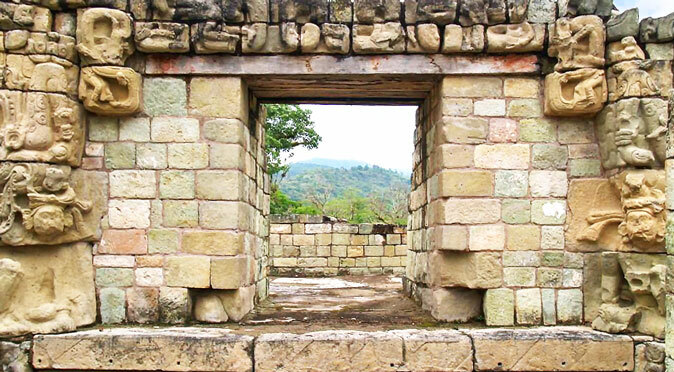 However, the magnificent Sky-Arch surrounding the inner doorway still echoes its grandeur and gives us an inkling of the Temple’s purpose.